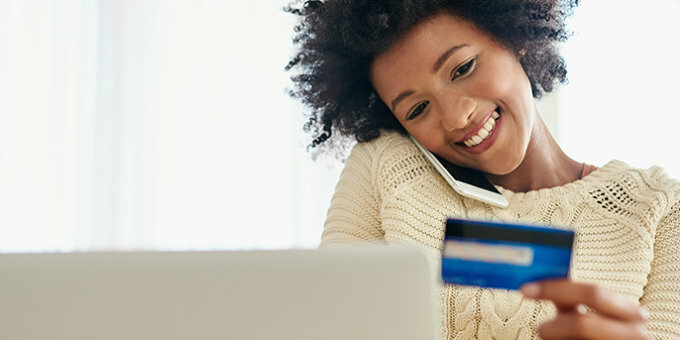 Get high interest rewards for just a few banking basics. Swipe your way to monthly cash back rewards. Give your budget a break. With YOU every step of the way...My First coming soon! Establish credit for your future. If you open a savings account, you are considered a partial owner. We don’t answer to stockholders, and we don’t take unnecessary risks. You’re treated like an owner around here — after all you are one. We’re serious about giving back to our customers and our community.